GRAN FONS MONTSANT BIKE BTT'18 is a sporting event that reaches its quarter edition and thta uses the bycicle route of Parc Natural de Montsant: “La volta a Montsant en BTT”,for all lovers of the BTT people developed in a unique environment what the Natural Park of Sierra de Montsant and the Priorat, taking the point of departure and arrival to the charming village Ulldemolins. The event aims to combine the sport of mountain biking in nature, landscape, land and Montsant project in Table, where you can taste the artisans and exclussiu products created in these parts, highlighting the olive oil, wine and, Tortillas spectacular in Ulldemolins juice. This proposal highlights the EXTREM and ADVENTURE (& E-BIKE ADVENTURE) tours where the entire back of the Sierra de Montsant is proposed, to most people who are part of the Natural Park. All sports up to the harshest winter country pedaling challenge. The difference between these hard runs, is where the journey takes ADVENTURE (& E-BIKE ADVENTURE) minimal return, while EXTREM makes the whole journey back with something extra. In these two paths pedaling is presented in a "raid" format, where the athletes will have to move along the track of your GPS and where neutralized add sections (roads and villages) and special stages in true "raid" style. Perfect combination of fun, strategy, technology, strength and endurance. On the other hand, we also have some very engaging and fun travels less distance for those who are already initiated but dare not (yet) with large distances. The triangle between Ulldemolins, Prades and Cornudella de Montsant, allows us to travel 39km to savor the best in each area.The name is OPEN & E-OPEN travel. This route will be marked (GPS will not lack) and add a small stretch neutralized. The sporting event has the support of the administration, the Natural Park of Sierra de Montsant, trademark upscale and specialty stores, which will support to create together a first-class event, organized by the Club Eutiches and Naturetime technical support. News! The club with the most registered is given a pork shoulder! 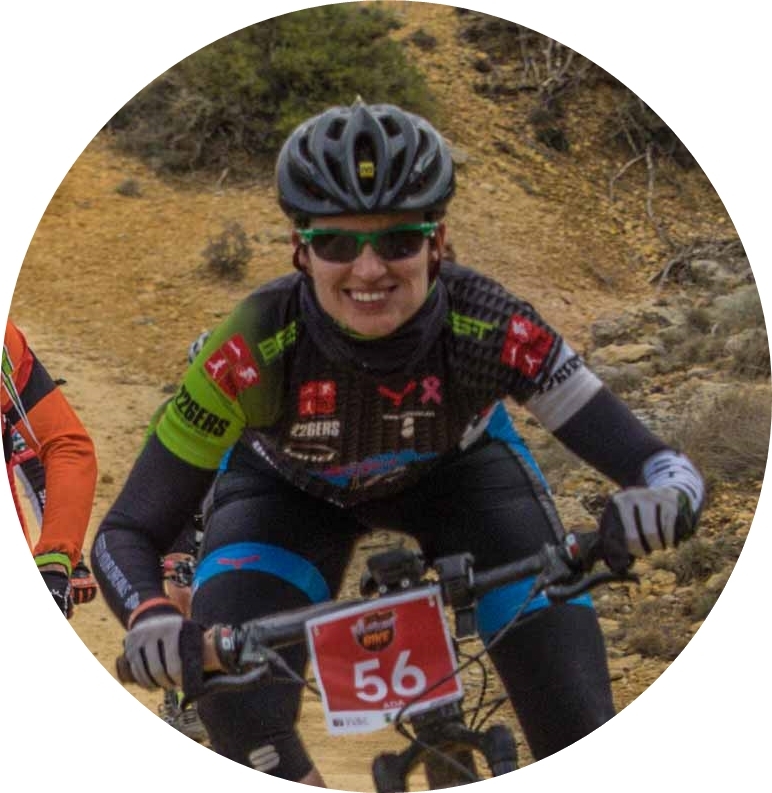 "Great to meet the spectacular landscape of the Montsant mountains, but little known place steeped in history, while enjoying Montsantbike and an added incentive that makes it different from the rest, their excitement and give timed requirement in the race. 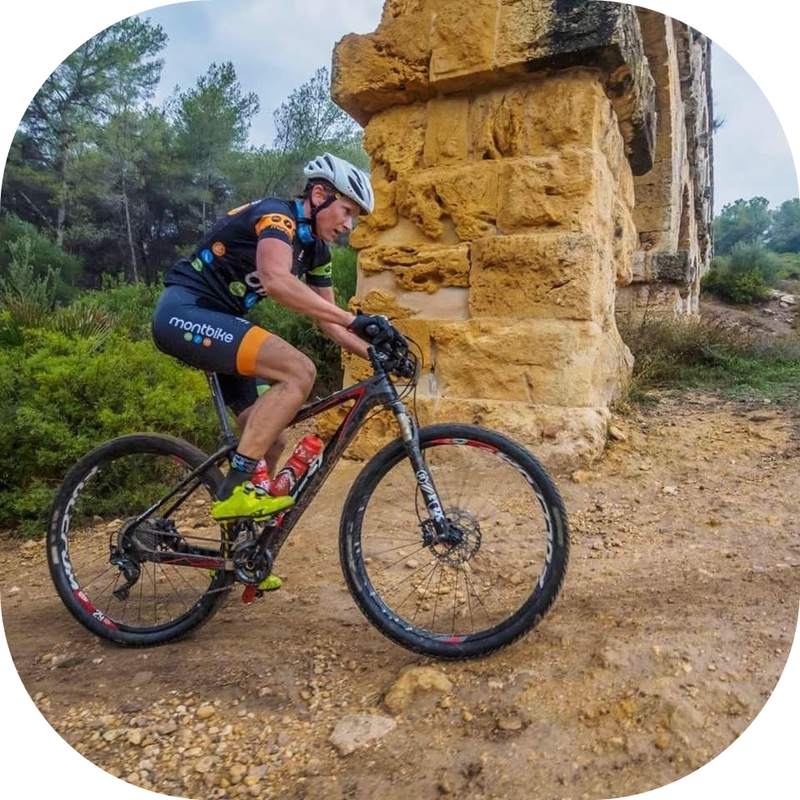 Personally I love this format and reach the hermitage of Sant Joan de Codolar and pedal along the path which continues to air the race is the icing on the cake!" "Spectacular race around the Montsant, going through the best areas of the mountain of Prades and bordering the Priorat, very recommendable for any lover of pure BTT, and also this year with an electric category, there are no excuses. We be there!" laughter, suffering, trialeras, trails, ... of pure nature in the heart of the Priorat and Monsant! Delivery dorsal EXTREM / ADVENTURE (& E-BIKE ADVENTURE) / OPEN (& E-BIKE OPEN)/: 10: 00h to 13: 00h. Delivery dorsal EXTREM / ADVENTURE (& E-BIKE ADVENTURE) / OPEN /: 17: 00h to 21: 00h. i PASTA PARTY (register at the time of registration): 21h. Place: Restaurant Camping Montsant Park. Contact directly to the Restaurant to book it if you didn't it in your registration. Att. Mrs. Elena. Delivery dorsal EXTREM: 07: 00h to 8: 15h. Delivery dorsal ADVENTURE (& E-BIKE ADVENTURE): 07: 00h to 8: 15h. Delivery dorsal OPEN: 08: 15h to 10: 00h. Signing out EXTREM: 08: 00h to 08: 25h. Start of the race EXTREM: 8:30 a.m.. Delivery dorsal ADVENTURE: 07: 00h to 8: 15h. Sign out ADVENTURE: 08:00h to 08: 25h. OPEN sign out: 10:00h to 10:25h. 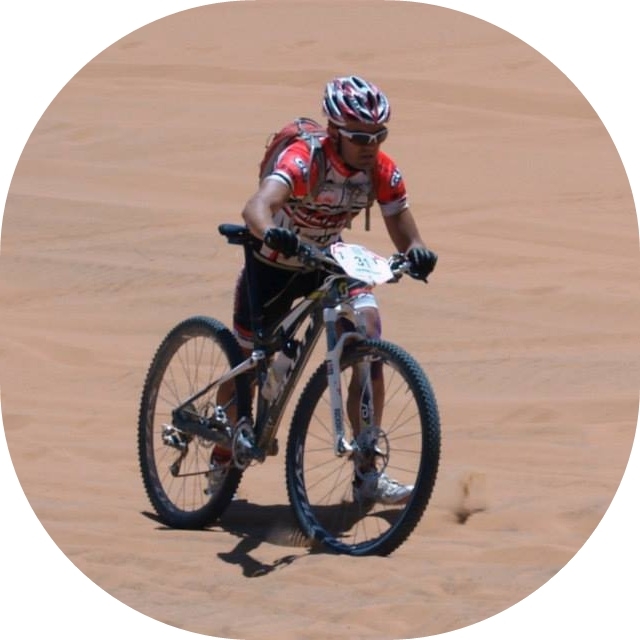 *MONTSANTBIKER RATE: During the mounth of December and for FINISHERS in some previous edition. Open this rate on 5-12-2017. **LAST MINUTE RATE: This rate is with a t-shirt bud does not guarantee your size, bud you can registred until the last minut!! Also, the bib number will NOT be personalized. OFFICIAL SHOPS: Price with discount. If you go to one of our AUTORIZED POINTS you will be able to be registered with 5€ discount: only paying by cash and from 1st January 2018 to 24th February 2018. During the registering process you can get more services that will provide you a more comfortable experience in the competition. Cancel insuracne: Booking this service you will be able to cancel your participation in the race without proving any reason, until 10 says before the race. You only can book it during the registering process. Price: 5€. Cancellation Policy Activity: We understand that sometimes plans fall through. Once you have registered one penalitzación for changes or cancellation equivalent to 50% of the same until 31st January (with proof) will apply. During the month of March there will be no economic return for cancellation, whatever the cause of it, except that it has contracted Cancellation Insurance (€ 5 / registration) to allow, at any time, claim the amount of the activitat registration of up to 10 days before the start of it. In them 10 days before the race, there will be no economic return. FORMATO RAID: Route with minimum signage, predominates GPS use. There are neutralized sections and it is possible to compete by team. There will neutralized and timed sections. The neutralized sections will have to be completed mandatory in a minimum of time to circulate safely (basically road and urban sections). There will be a control point at the beginning of each neutralization and another one at the end. In TIMMING document you will found the technical information about kilometers affected. USE OF GPS: Without being an expert of GPS, it is necessary to have a minimum of experience: to upload the track at GPS and to follw the track. The signage will be minimum and only in danger or complicated zones. If you participate by team, it is only necessary one GPS for all the team. TEAM PARTICIPATION: All the team members must go together. In case of arriving separeted by more than one minute at any control point, the timing system will cancel the team and the bikers will only participate individually. In the TIMMING document you will found the technical information about kilometers affected. USE OF GPS: It is NOT mandatory. The whole route will be marked. The shower service will be arranged at the camp site for all participants of the event. ATTENTION: CAMPING MONTSANT PARK Bungalows, plots and campsite. Saturday (20h) in Ulldemolins, OFFICIAL PASTA PARTY. Limited places. Restaurant Camping Montsant Park. CONTACT TO RESERVE. LIMITED PLACES. Here you have a training plan made by 101percent.training to arrive as fit as possible at GRAN FON MONTSANT BIKE. Get your photography on the race!